We have a wide range of solenoid valves which are all available to buy through our online shop. 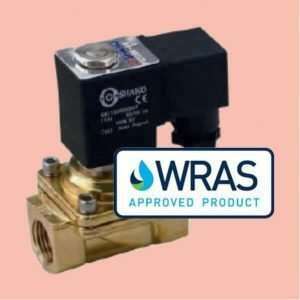 They include latching normally open and normally closed solenoid valves including WRAS approved products. Suitable for both water and light oil, these are the same valves we use in our leak detection kits and can run on 230v AC, 12 or 24 v AC or DC. With 15mm to 80mm fittings we have a valve for virtually any requirement.